The ampoule labeling machine has lessened the stress of labelling an ampoule via the manual method. The ampoule labelling machine is fully automatic and can operate at high speed thus reducing the time consumption. The ampoule sticker labeling machine is quite easy to use and it is used for labeling ampoules at a fast pace. 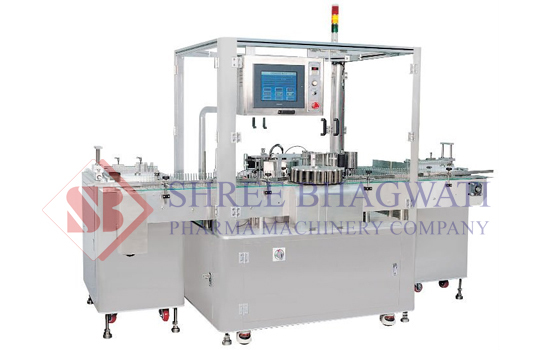 This labeling machines consist of label dispensing system which is backed by the latest and advanced microprocessor. It also holds advanced sensing systems for labels and products. 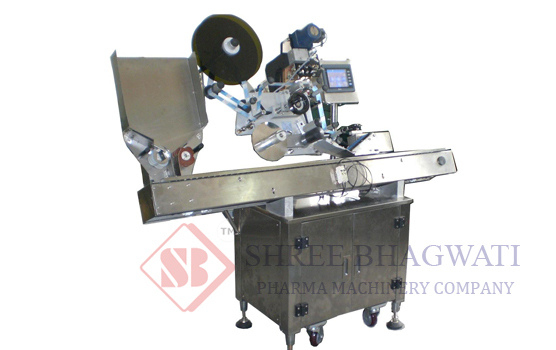 This advanced technology based labeling machine is capable to attach varying units per minutes. 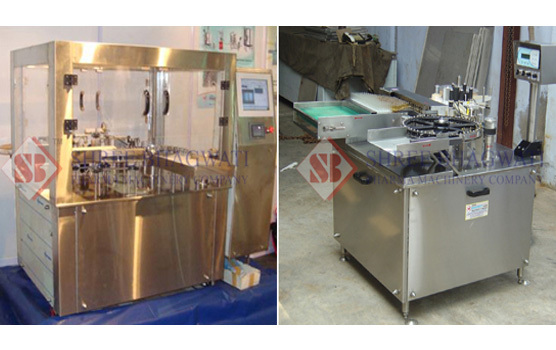 The machine is made of stainless body and is compact in size.